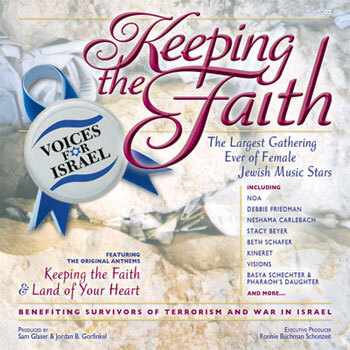 Please note: CD orders are fulfilled by Sameach Music. When you click on the link, a new window will open. For bulk orders, please call (917) 797-9106 or email order@VoicesForIsrael.org.